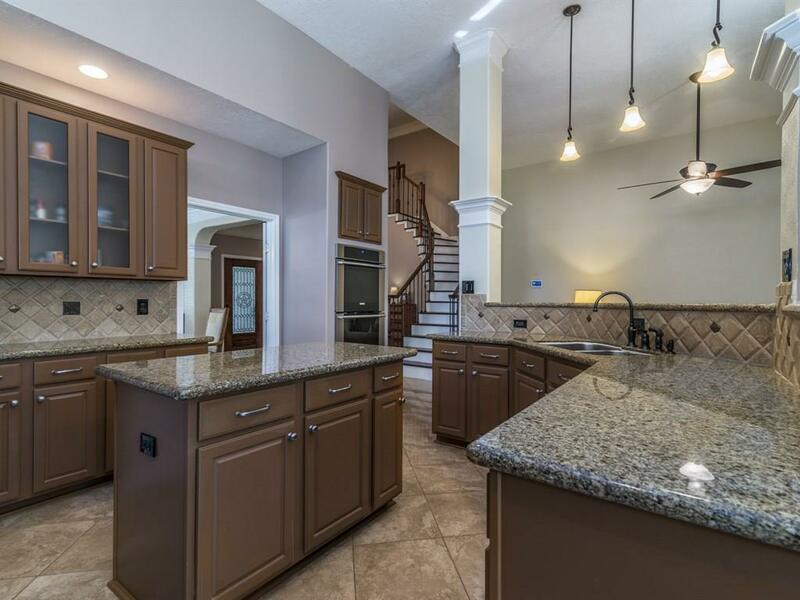 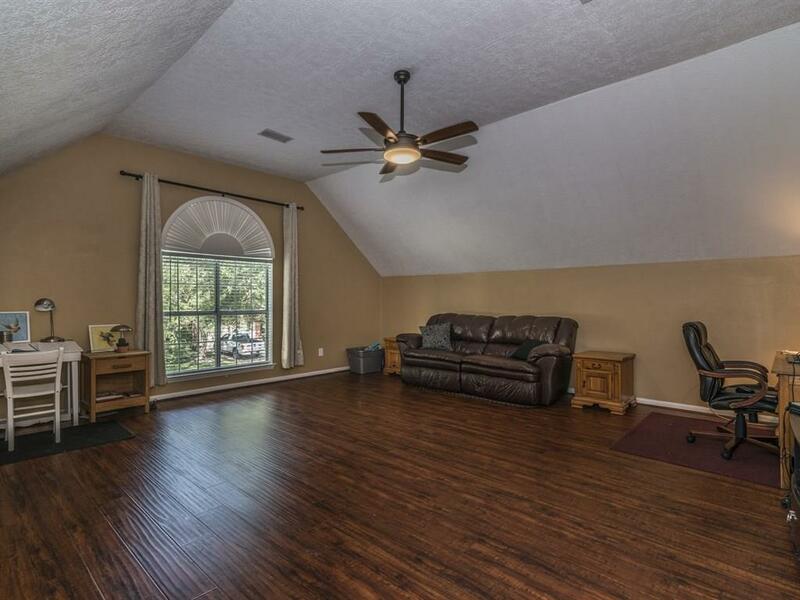 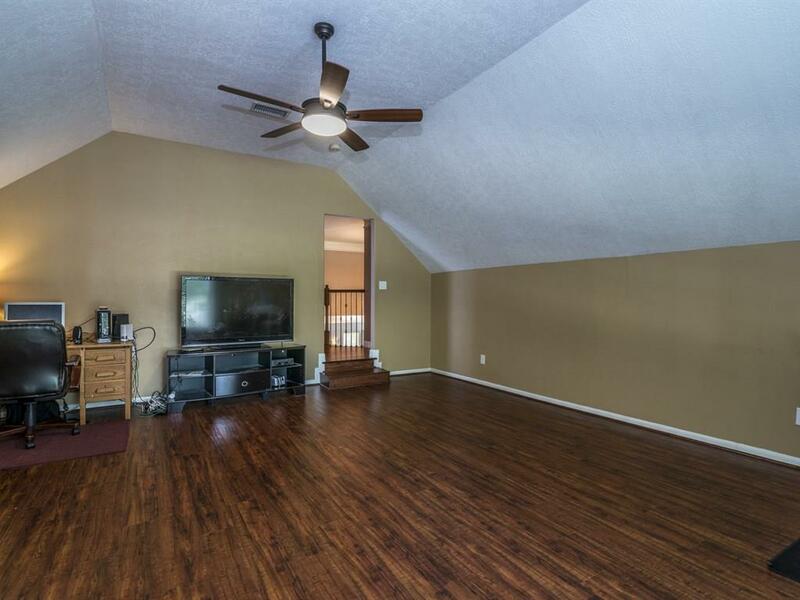 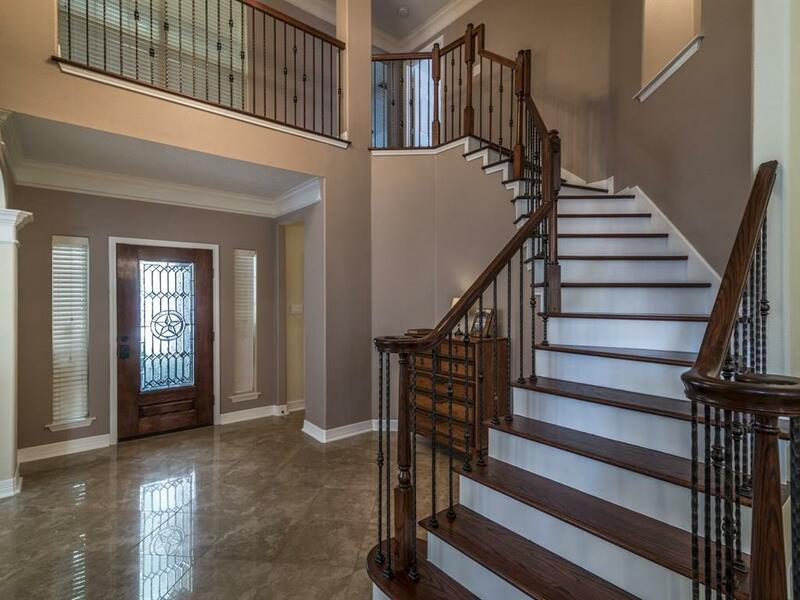 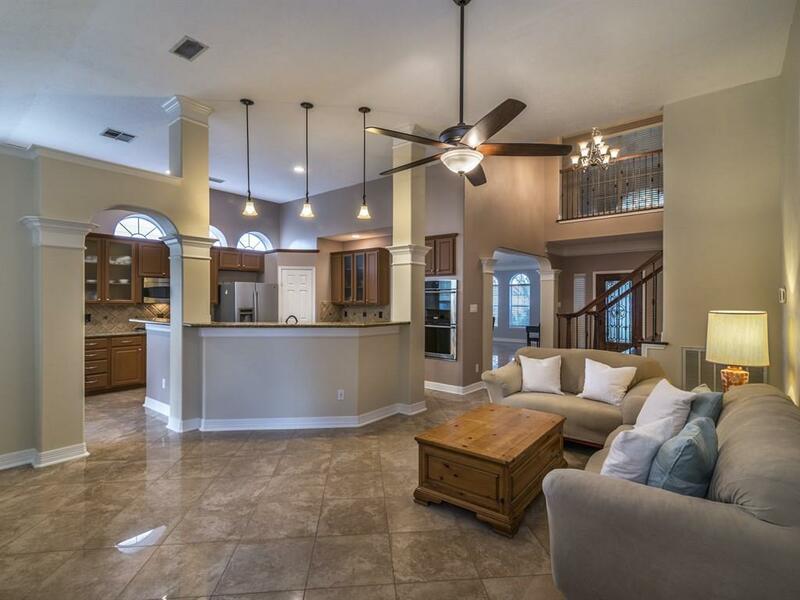 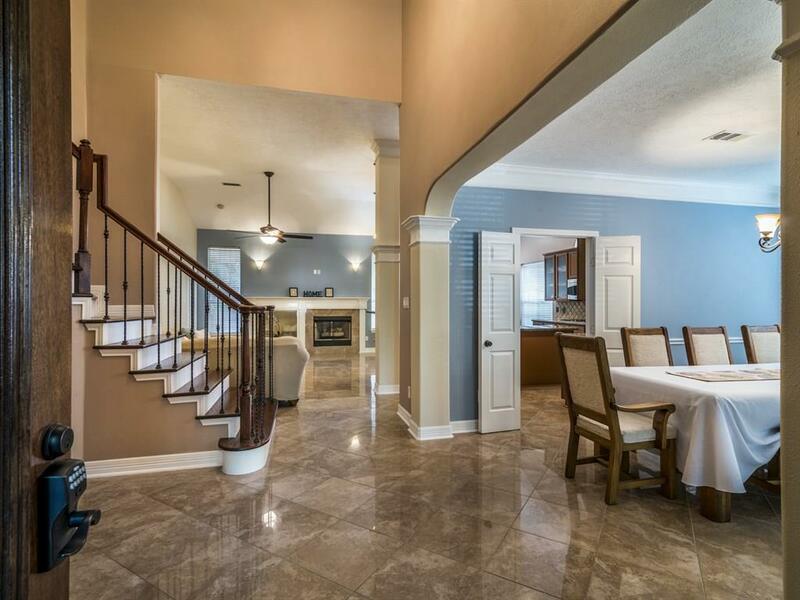 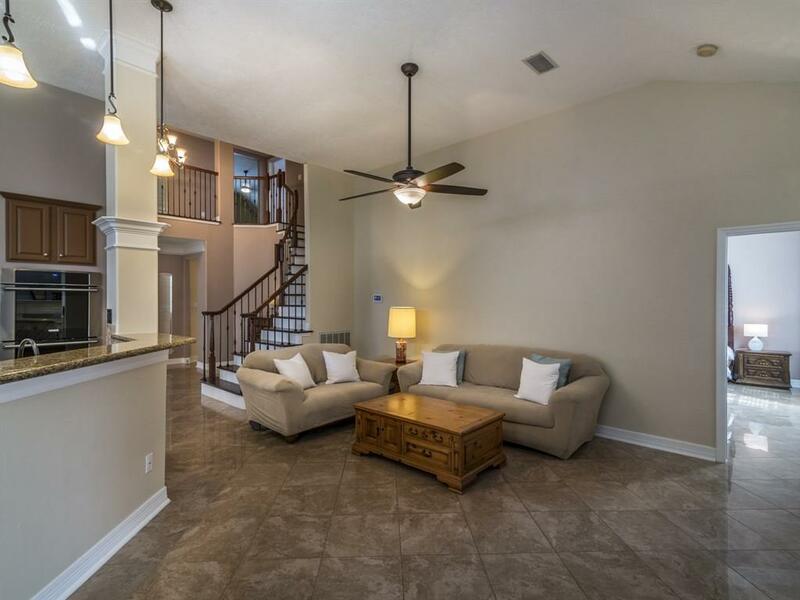 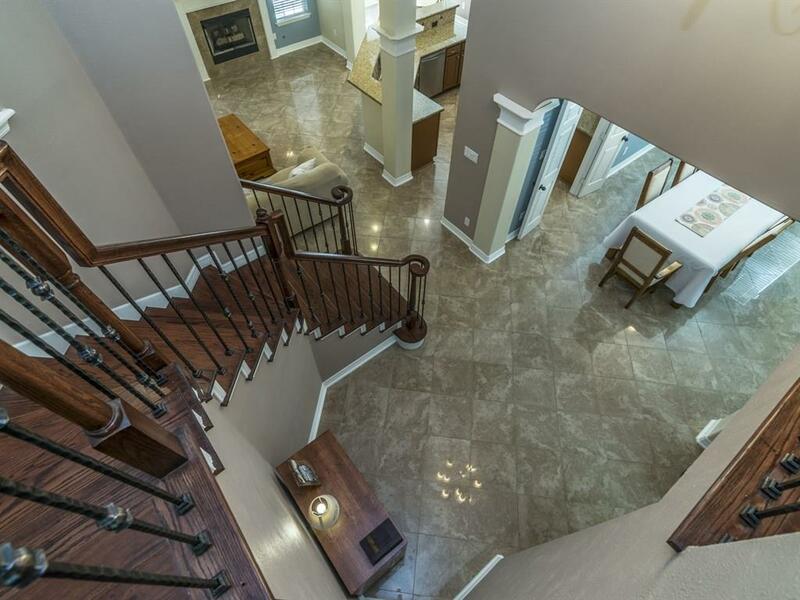 Spotless Home loaded with Amazing Upgrades! 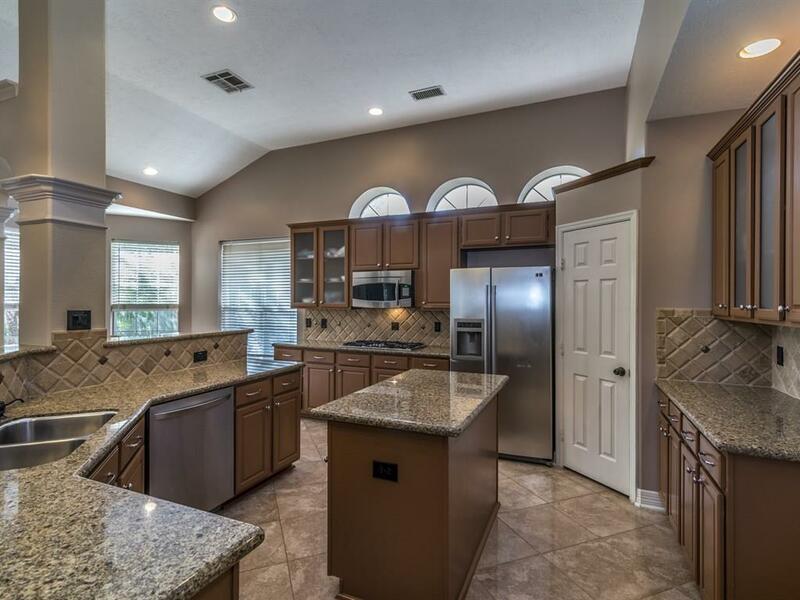 Upgrades include new Electrolux Double Oven, Granite Counters & Tile Back Splash in Kitchen. 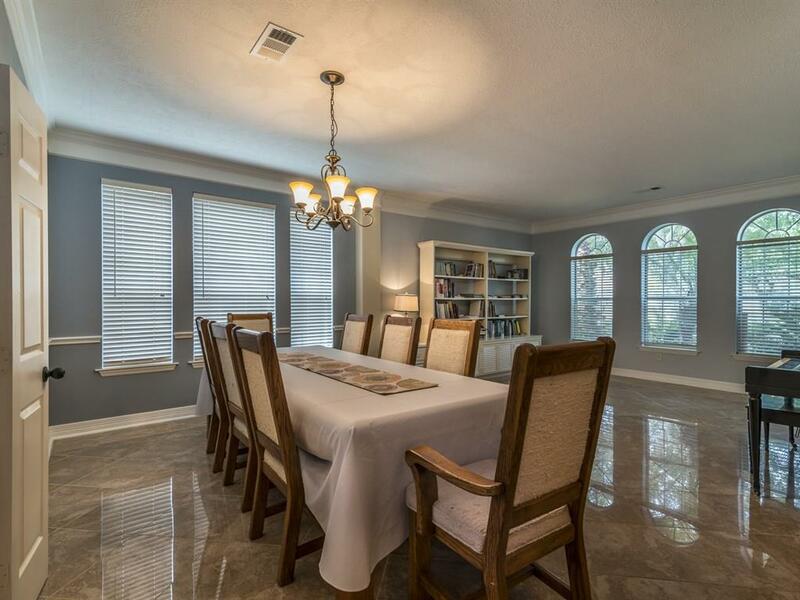 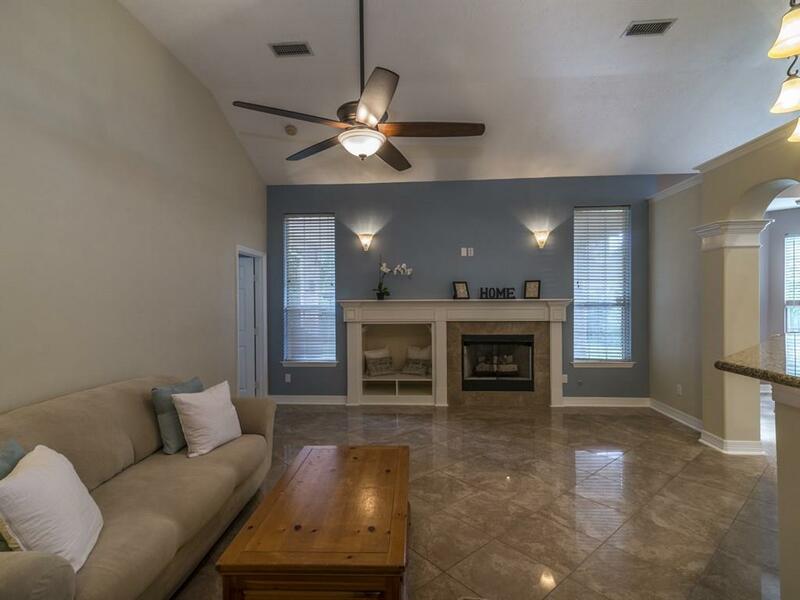 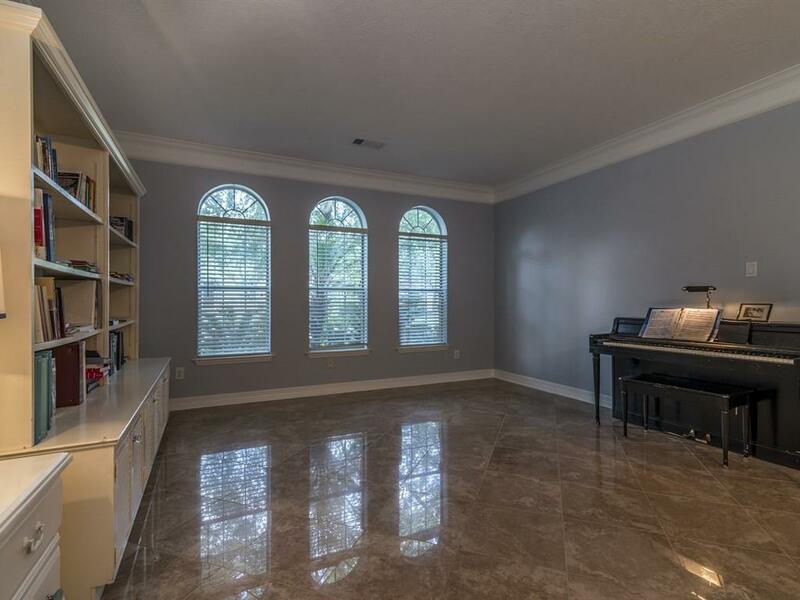 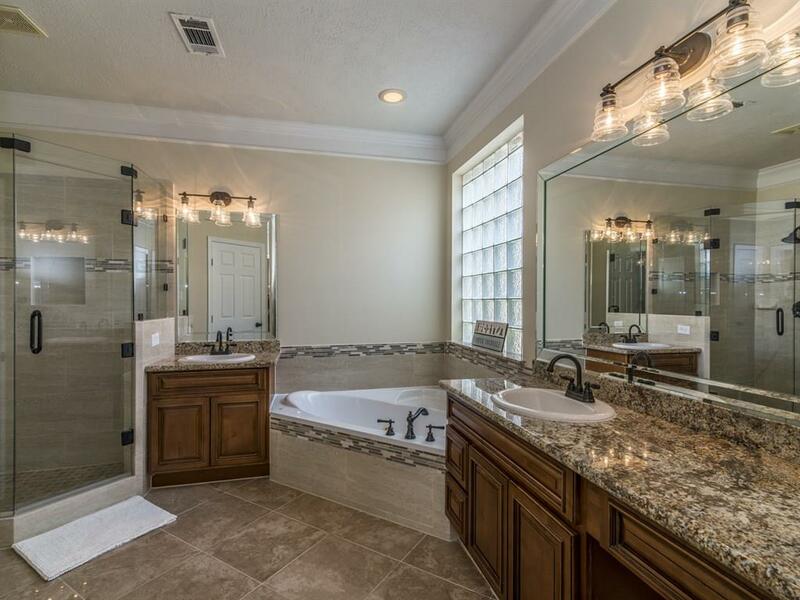 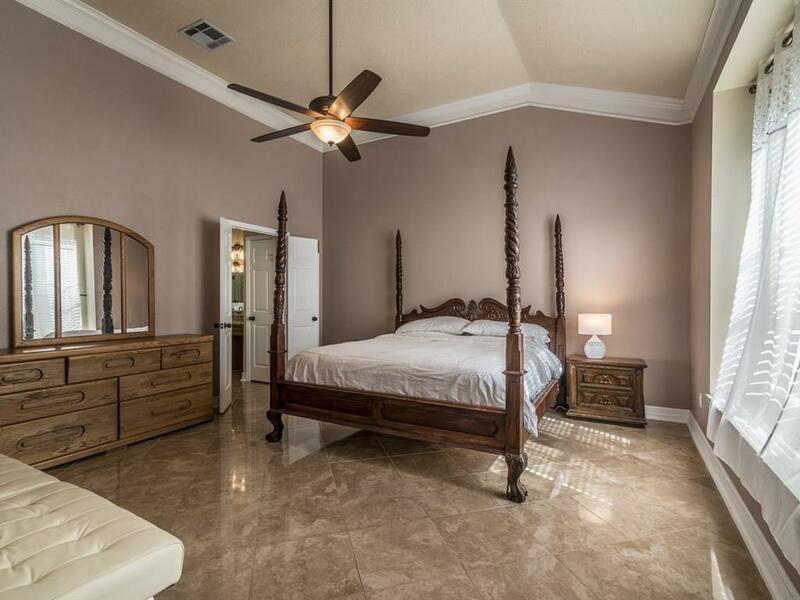 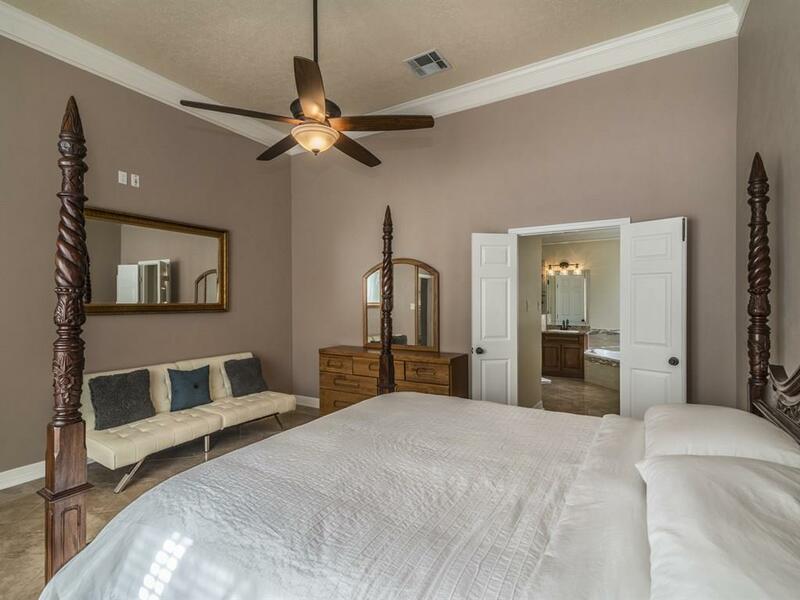 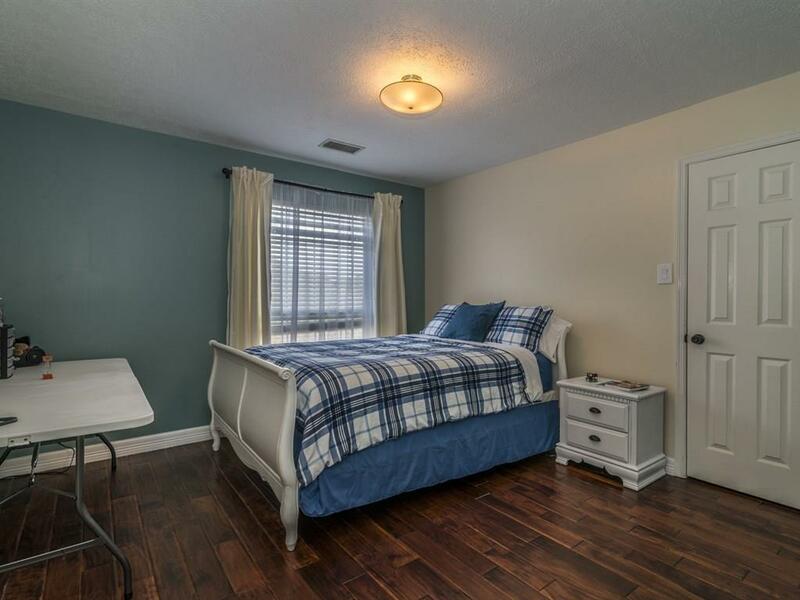 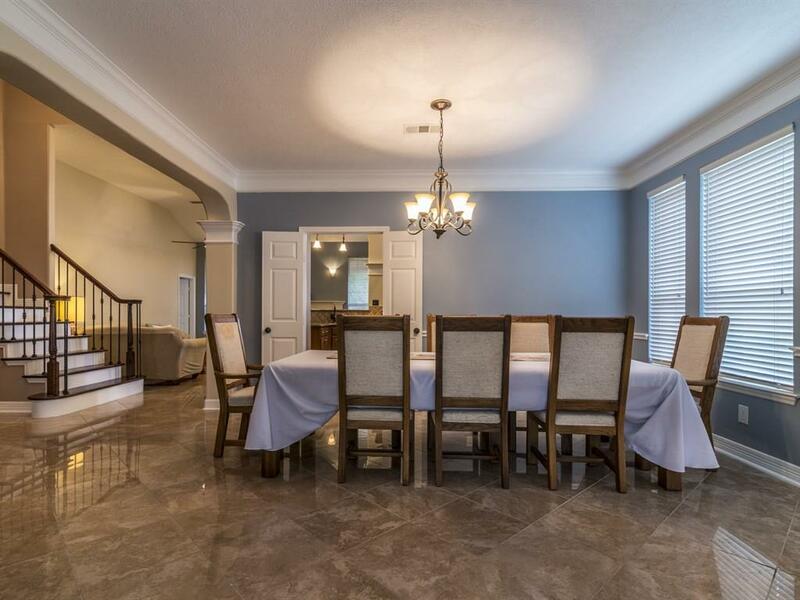 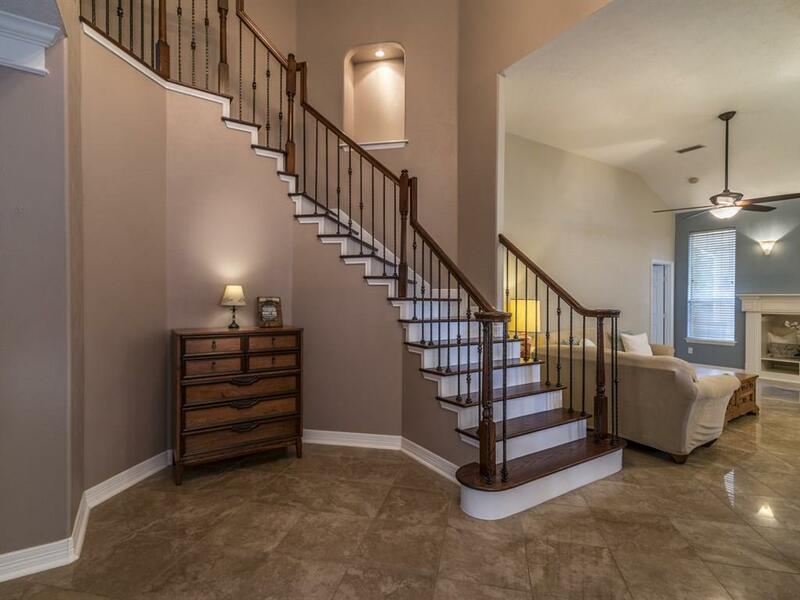 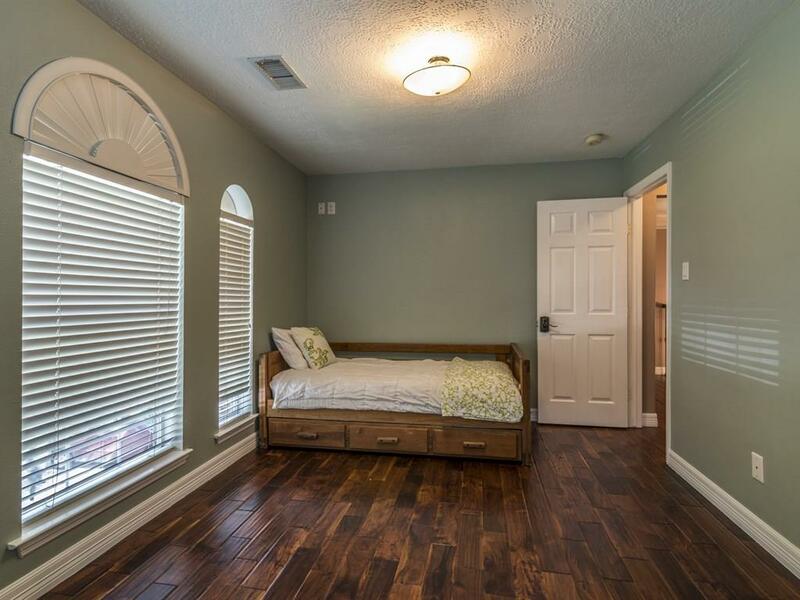 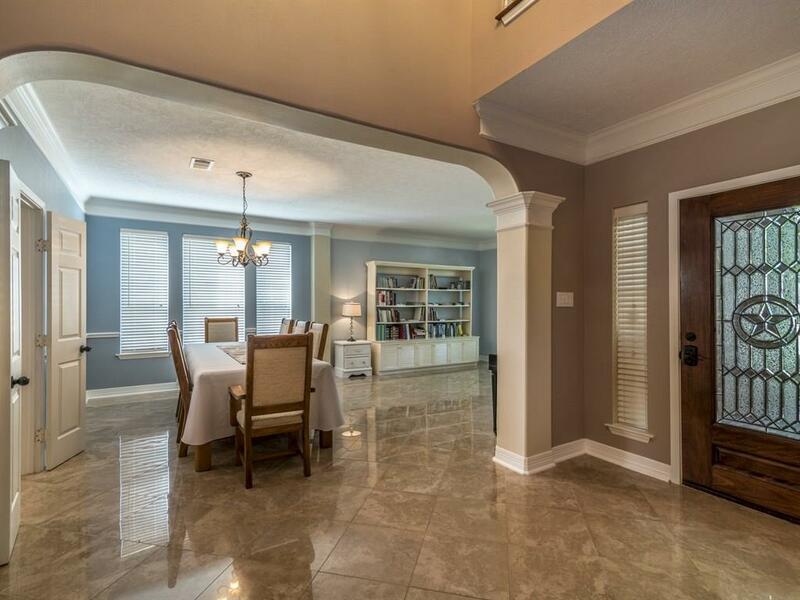 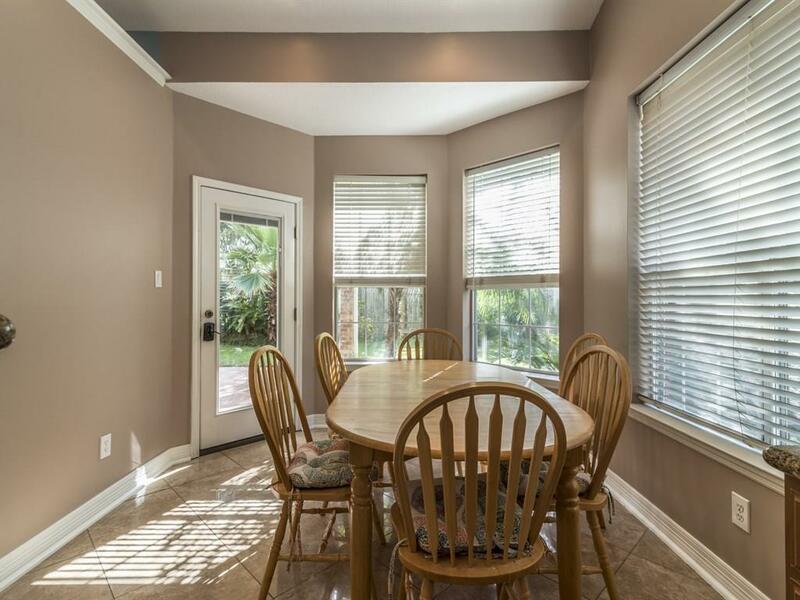 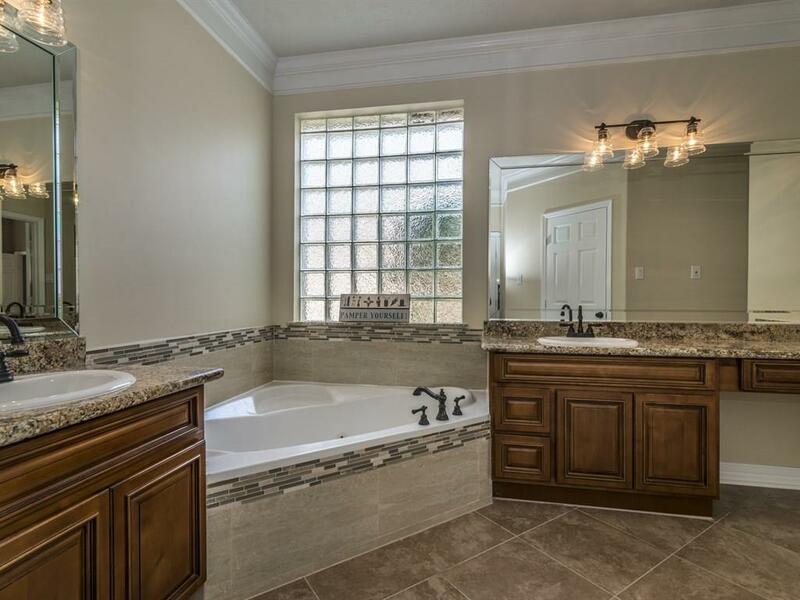 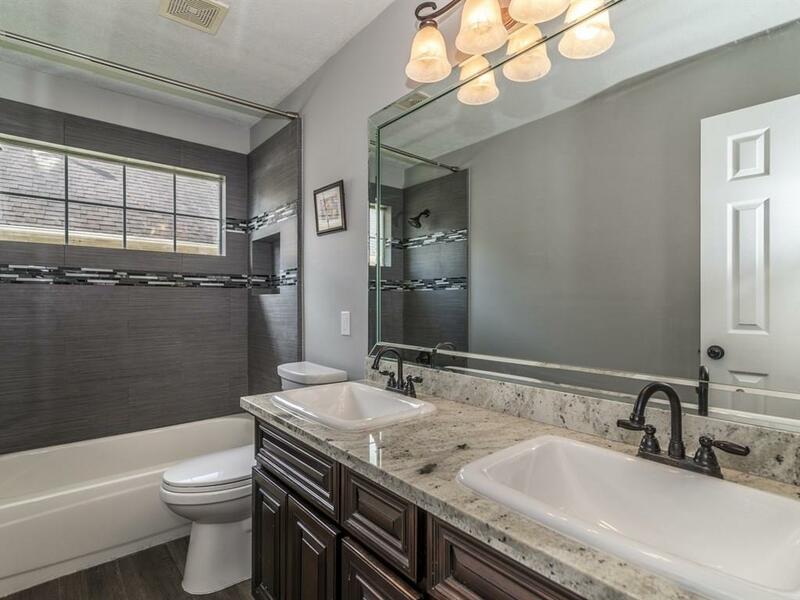 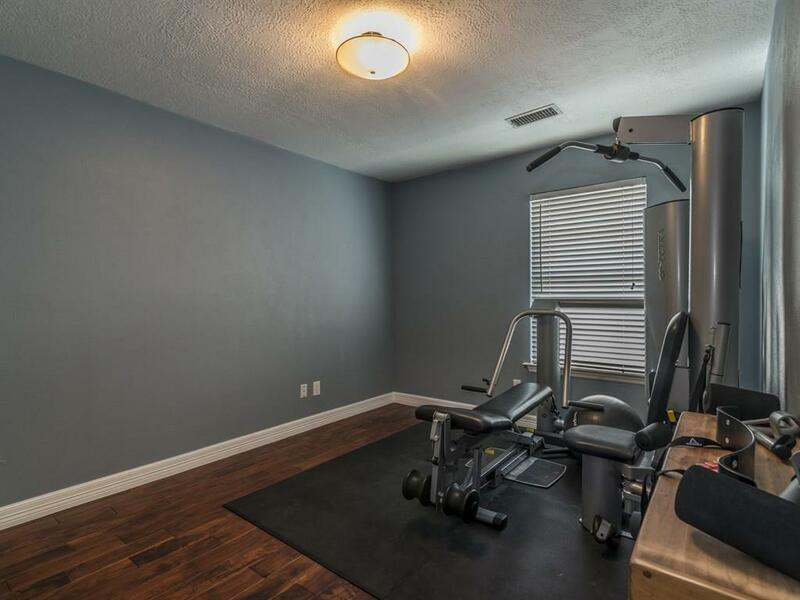 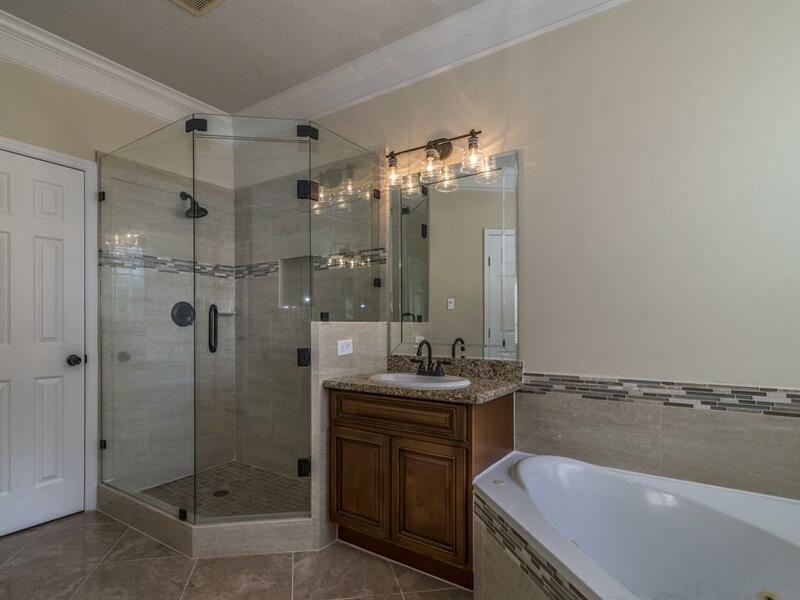 Remodeled Master Bath with Frame-less Glass Shower, New Cabinetry, Granite & Custom Mirrors, Spectacular Tile Throughout Entire Downstairs, 3/4 inch Solid Teak Upstairs and Laminate Flooring in Game Room. 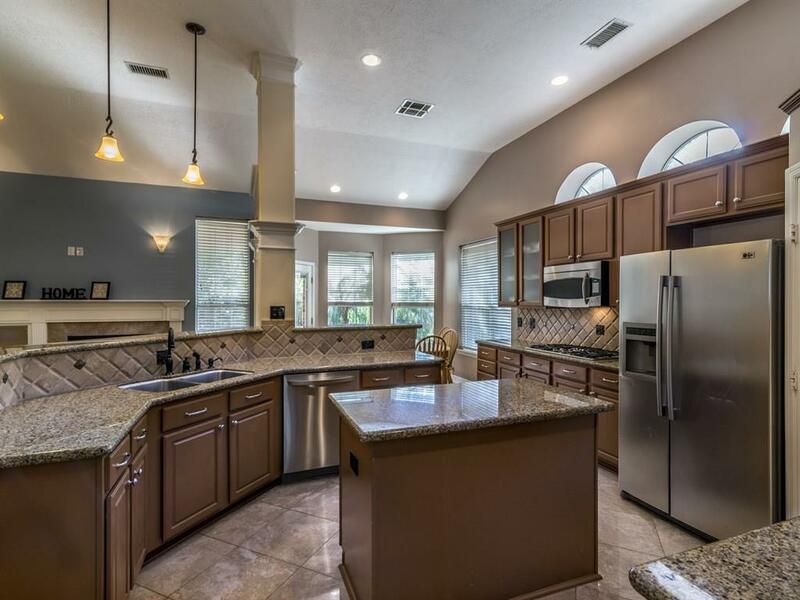 Complete High End Heating/Cooling System and Great Storage in Garage with Gladiator Shelving. 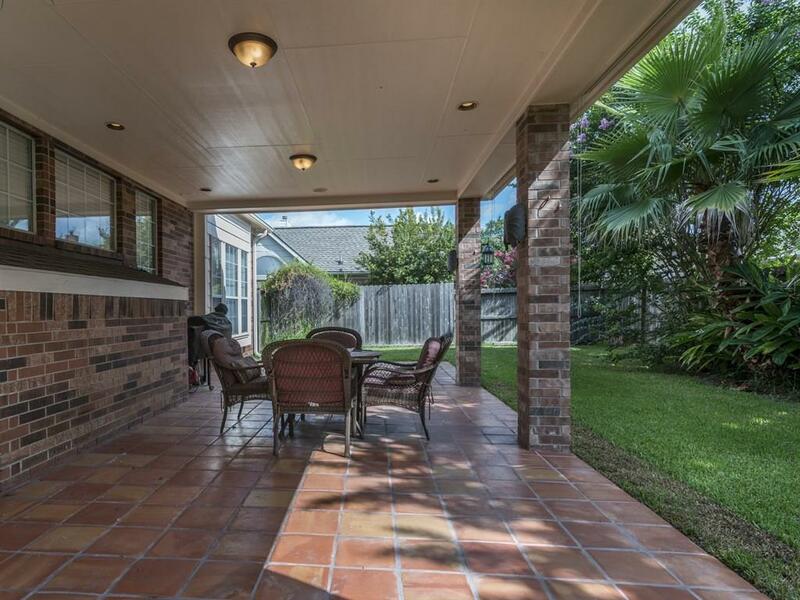 Back patio offers lighting, sound & Cable TV Connections. 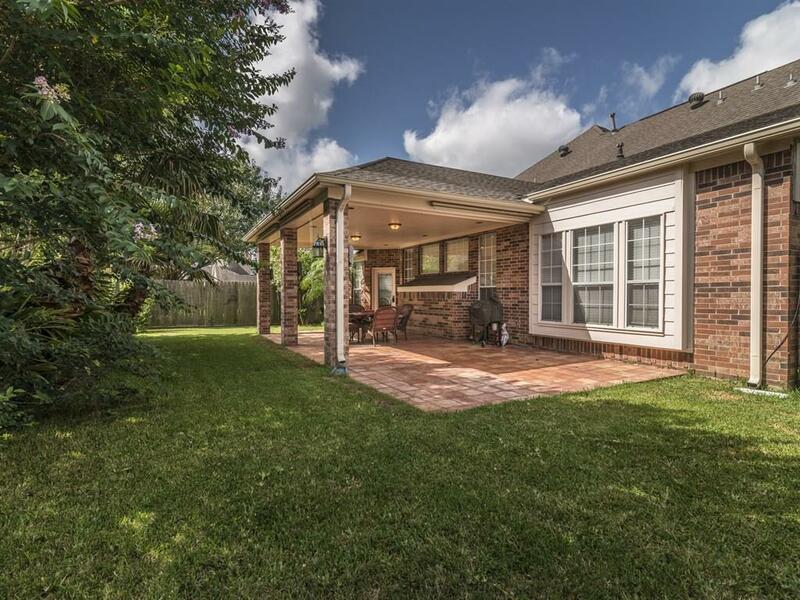 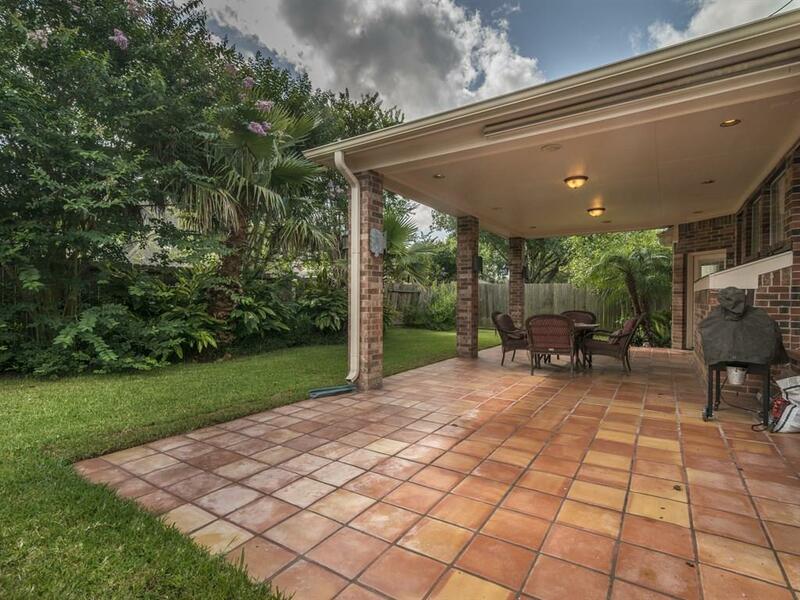 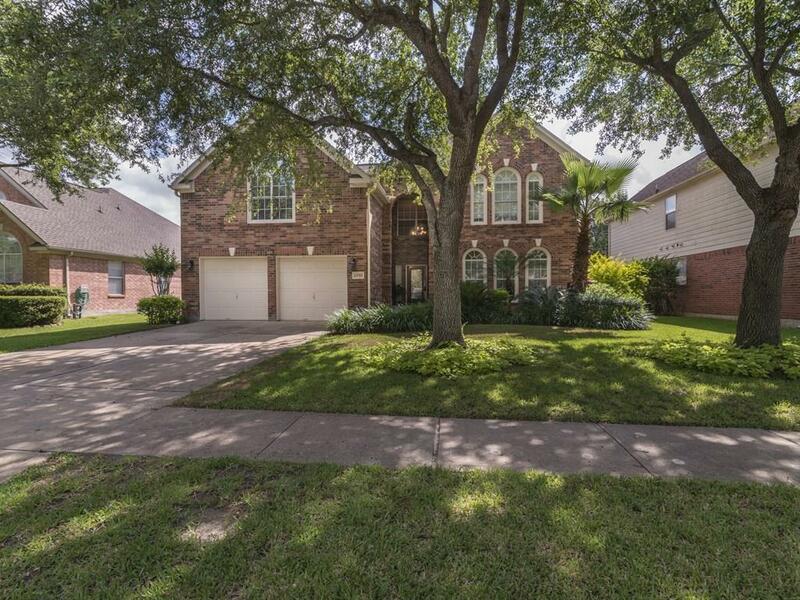 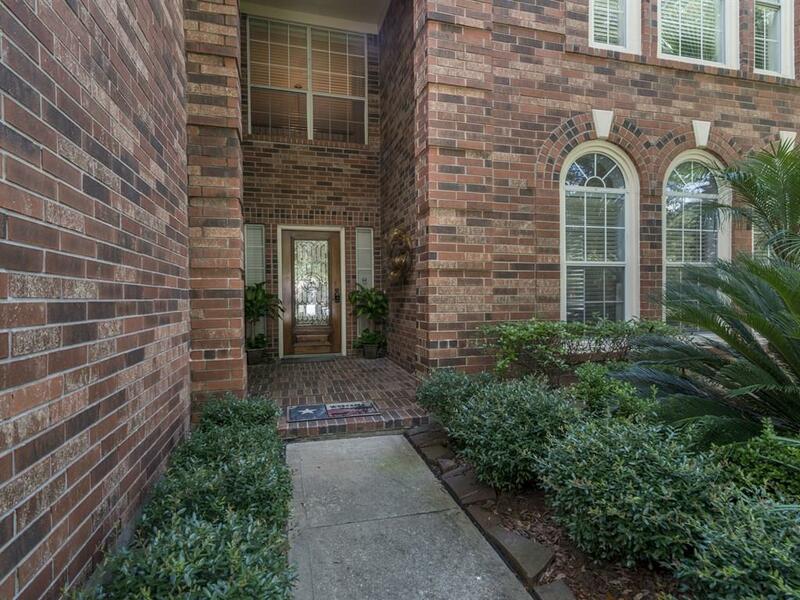 13703 Country Green Ct Houston TX 77059 was recently sold. 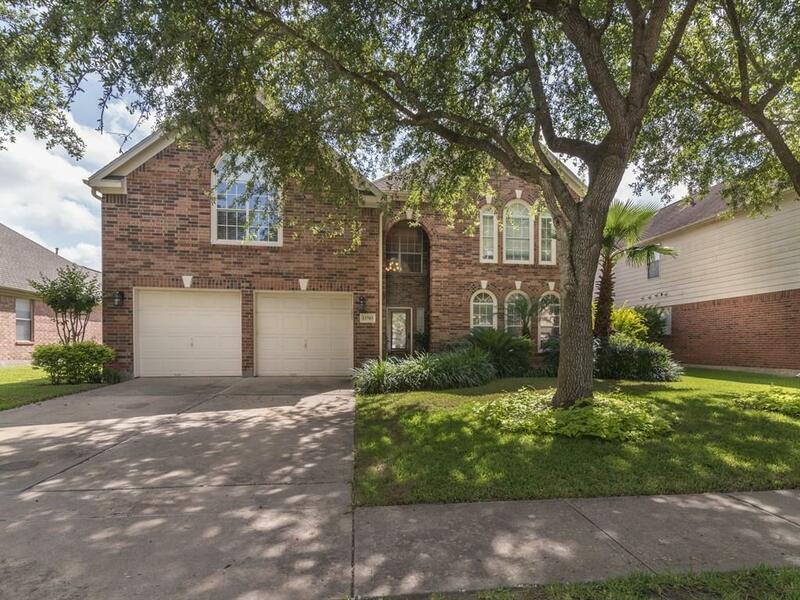 It is a 3,117 SQFT, 4 Beds, 2 Full Bath(s) & 1 Half Bath(s) in Northfork Sec 02.